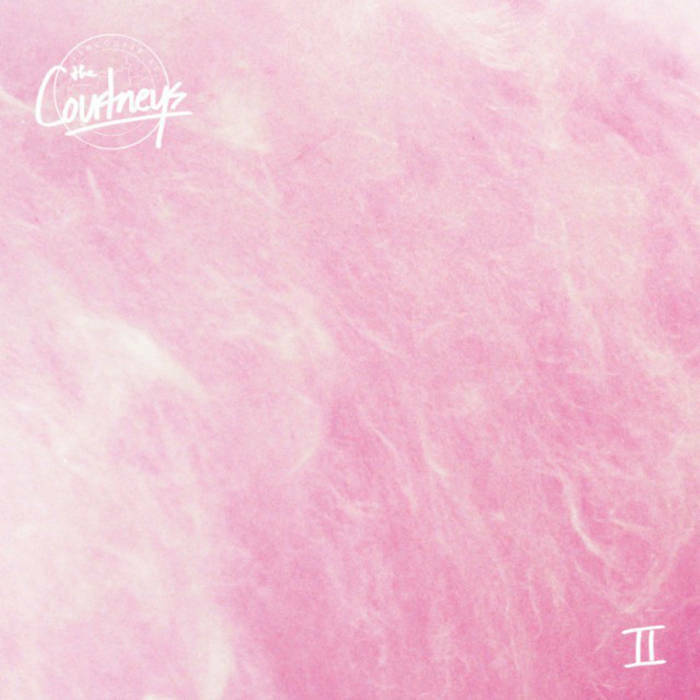 There were some great songs on my Feb 2017 AllMusic Editors’ Choice playlist but easily my favorite were the 3 songs from The Courtneys’ second album, imaginatively titled II. And listening to the rest of the album meant is has been on continuous play for the past couple days. 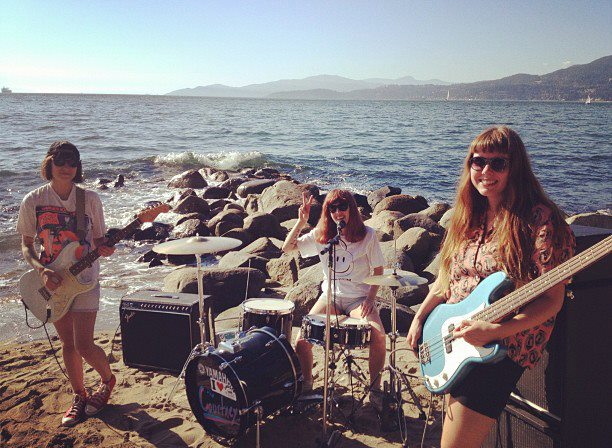 I just love their brand of melodic indie fuzz rock, which just keeps my feet tapping and my ears happy. Reminds me of my obsession with the similar sounding Chastity Belt, from 2015. Sadly, I just missed them when they came through Boston the other day. I think I would have definitely dropped everything to check them out live.